Sunflowers are pretty, and a mysterious crop. Everett Griner talks about what type of market is available for the sunflower in today’s Agri View. I see a small field of sunflowers occasionally when I am moving around. It is not a crop farmers deal with a whole lot, unless you are in California. Sunflower seed are shipped all around the country and most of the world. They come from California. 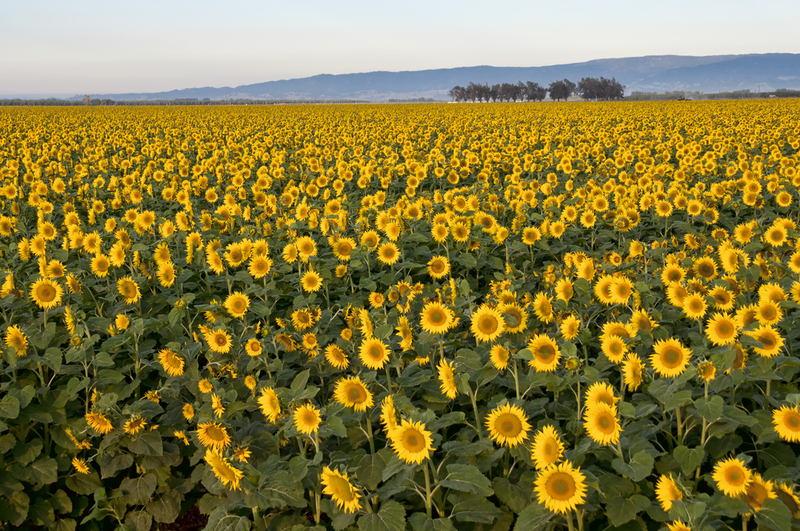 My information says that 90 percent of the hybrid sunflower planting seed are produced in California. The sunflower plant does not require a lot of water. The roots grow deep. Harvest is generally before the hottest part of the summer. It does take effort to grow a crop though. There are other advantages to growing sunflowers. The question I keep looking for, for an answer, was not found in my copy. Where are the markets? I know the seeds are edible. I have never eaten any. Have you? There must be a market. So, I will try to find out.